Prepping for spring break or just need something completely fun to read? 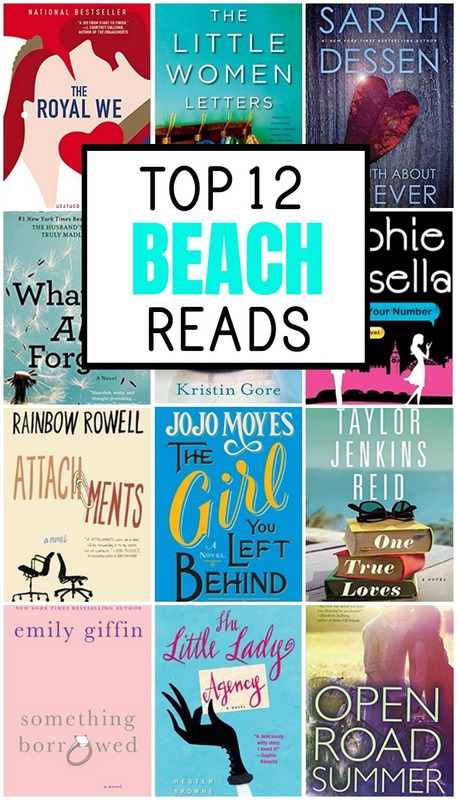 These twelve beach reads are chick lit at its best – every one of them is a delightful, fast read that will make you remember how fun reading can be! 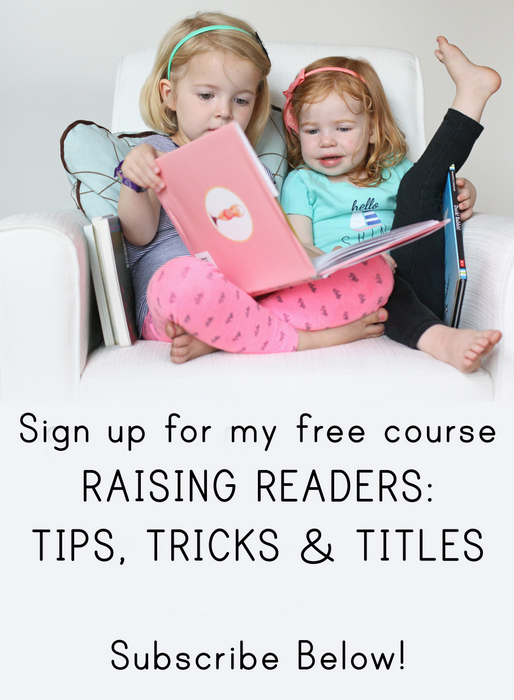 If you want to read aloud more to your children? Pick something you actually want to read aloud. I just took my own advice this week and quit the read-aloud book we were 1/4 of the way through because we were only reading about twice a week because I just wasn’t enjoying it and thus finding every possible excuse to skip it. When we were reading The Great Brain, a book I love with all my heart? Guess who had time to read to their children every single night no matter how busy we were or what time it was? That’s right. Similarly, if you haven’t picked up a book in a while, I’m guessing you’re unlikely to suddenly start finding hours to read The Brothers Karamazov. But when you find something that’s really fun? That time makes itself. Suddenly you’re finding ten minutes to read while you sit in the carpool line or before you go to bed or you’re looking at your phone less because you can squeeze in another chapter. I’ve never heard anyone say, “I just really need to carve out more time to watch a show on Netflix” because people pretty much only watch shows they really want to watch and are actually enjoying. Basically, find a book you’ll like as much or more than scrolling on Instagram or watching an episode of This is Us. And if you’re looking for one of those kinds of books, these twelve books are some of my very favorite completely fun, totally absorbing beach reads. This is in my top five books for sure – I’ve read this at least three times and I love it more every time. I know Liane Moriarty became a huge name thanks to Big Little Lies (which I liked too – you can read my review of it here), but I think this one is better, about a woman in her thirties who falls off a bike at the gym and when she wakes up, she’s remembers nothing of the past ten years. She thinks she’s still in her twenties, madly in love with husband and expecting their first child. It’s a shock (to put it lightly) to discover that ten years have passed, she has three children, and that her marriage is collapsing. But Alice is determined to set things right, no matter what it takes. Full review here. My mom sent me these books a decade ago after she read them and I blazed through them in a couple of days about a woman who starts a little dating business which, of course, couldn’t POSSIBLY get complicated. This is one of those perfect beach reads for sure (although warning that the last book is pretty dumb. You’ve been warned). Reagan has just broken up with her boyfriend (good riddance to him) and fortunately she has just the right distraction since her best friend has recently become a teen country sensation and they’re headed off together on a 24-city tour. Of course, the OTHER perfect distraction arrives when the opening act joins the tour in the form of very charming and very handsome Matt Finch. Drama-free summer? Maybe not. Imagine you married the love of your life. Then he was in a plane crash and after grieving for a couple of years, you finally start to move on. And just when things with your new relationship are going smoothly, your husband is discovered not to be dead after all and is rescued. I stayed up all night reading this one (and I only regretted it a little bit the next morning when my children all got up at the crack of dawn). Full review here. It’s not as famous as Me Before You (which I wrote about here), but I think this dual storyline – one in present day and one in WWII – is really well done and I had no idea how it was going to play out. I’ve read pretty much every one of Emily Giffin’s books, but I still think her first one, Something Borrowed, is her best, about Rachel who has always played second string to her very vivacious and gorgeous best friend, Darcy. Until on her thirtieth birthday, Rachel confesses to Darcy’s fiance that she’s always had feelings for him and it turns out it’s not one-sided. With the wedding day getting closer, Rachel has to decide whether she’s going to let the wedding go through or take a stand for what she wants for the first time in her life. Since there’s another royal wedding coming up this summer, now seems like the perfect time to read this hilarious novel based loosely on the love story of Prince William and Kate Middleton. Full review here. I love Rainbow Rowell and Attachments is one of my favorite beach reads of all time (I also loved Landline – you can read my full review here). When Lincoln, who is responsible for monitoring the employee emails at a newspaper, discovers two journalists writing personal emails through their office accounts, he knows he should tell them to stop, but instead he can’t look away and keeps reading, finding himself sucked into their lives and possibly falling in love with a woman he’s never met in the process. Full review here. I read (and LOVED) both books in this hilarious set of books about a young woman working on Capitol Hill before I went and heard Kristin Gore speak in person and then I liked them even more. They’re a little goofy and also really fun. Full review here. I think Sophie Kinsella is the queen of beach reads, but this one is my very favorite. The heroine has lost both her heirloom engagement ring AND her cell phone so when she spots a cell phone in the trash can, it seems like luck is finally on her side. It turns out the phone belongs to the assistant of a business man but since she handed out the number to everyone around hoping to locate her ring, she refuses to give it back until the ring is found. I laughed through the whole book and just writing about it here makes me think I need to re-read. Full review here. This sweet book is written as if Jo from Little Women was a real person and her great-great granddaughter discovers her letters in the attic. It’s so charming and perfect for anyone who loves Louisa May Alcott like I do. Full review here. I’ve read every single one of Sarah Dessen’s books and I think she does young adult novels like just about no one else can, but this one? This one is my favorite forever and ever. Full review here. And if you have more recommendations for these kinds of beach reads, I’d LOVE it if you share them because no matter how long my to-read list is, I can always magically seem to make time to read something fun. I love so many of these books, too! I I think “I’ve got your number” and “Attachments,” I have each read 5 or so times… They are so fun! What Alice Forgot will always be one of my all time favorites! Thank you so much for recommending “What Alice forgot”. Such a good reminder to remember the person we fell in love with, when we’re knee deep in kids and life, and so dang tired all the time. Such a good read! I just read Sophie Kinsella’s new one, My Not So Perfect Life, and I really enjoyed it! I really liked Nine Women, One Dress. Also, Small Admissions. Not really a beach read type because it’s science fiction (which I don’t equate with the fun reading on a regular basis), but have you read Sleeping Giants? Normally I hate science fiction, but this was so good. It’s written as letters and other “files” so it’s pretty quick to get through. The sequel is great as well. I haven’t read Sleeping Giants, but I’l check it out! Oh my goodness, I LOVE these types of reads in the summer. I’ve read exactly half of your list (and enjoyed them all!) so adding the other half to my TBR! I’m in love with an author I just found. Anything by Nancy Thayer is fantastic for beach reading. Oh, I LOVED The Cinderella Pact! I need to check out Nancy Thayer! Sophie Kinsella is my favorite beach read author! She’s just so much fun! I also have adored every one of Beatriz Williams’ novels. They’re ideal beach reads, too. And, Kevin’s Kwan’s Crazy Rich Asians series(there are 3 now) is the most fun series. Super escapist and over the top fun. What Alice forgot is hands down my favorite from your list. I wish it didn’t have so many F words in it or I would recommend it to more people. I LOVED The Royal We. I love the authors’ website but am always a bit skeptical when someone shifts genres. I had no reason to be. This book is a delight. I agree with Heather about Crazy Rich Asians. I DEVOURED the series, but I’m curious what you would think of it because it is unfathomably over the top consumerism. I like to dream big about high fashion and crazy vacations, but there were so many brands I’ve never heard of, and I’m a gal who fake shops for $300,000 cars for fun. I need to read that one! I keep hearing amazing reviews! You’ve honestly listed some of my absolute favourite books ! Something Borrowed and Something Blue I honestly do not remember the last time I devoured a series that quickly and love them so so much! And I always say nothing icks me up like a Sophie Kinsella book. And I think I’ve Got Your Number is her at her finest! 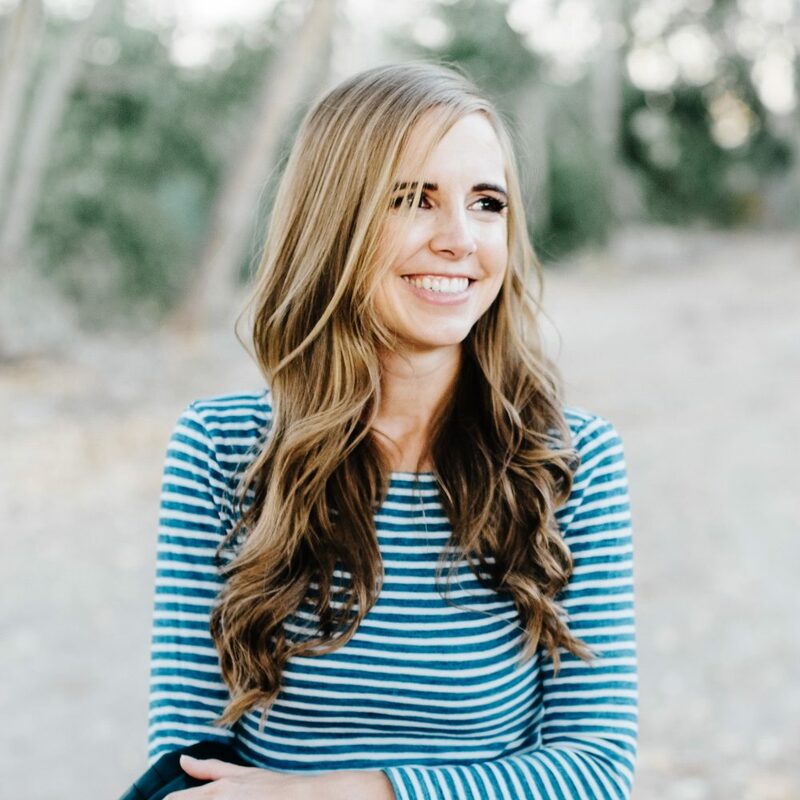 The Truth About Forever was my first Dessen – I’m glad I picked it up! I agree I LOVED “What Alice forgot” and “Attachments”- I just finished “Open road Summer” and thoroughly enjoyed it.